These are the Top 10 Things you must do in Guelph! How many things can you check off? “That’s so Guelph” is a term used to describe something that is intrinsically Guelph. Whether you’ve said it, heard it, or you’re just discovering it, we hope you find yourself saying ‘that’s so Guelph’ as you explore Guelph and Wellington County. 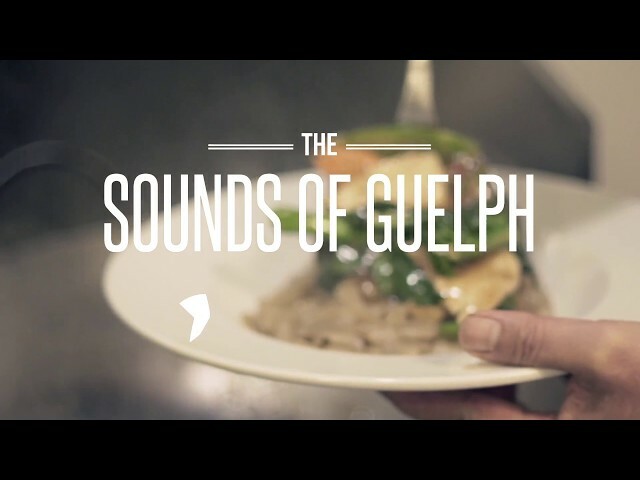 Guelph has diverse experiences waiting to be discovered. There is so much to see and do, and how to explore Guelph is up to you. Choose your own adventure with our award winning festivals, one-of-a-kind events, incredible public art, or our thriving culinary scene, Guelph has something for everyone. Nestled among scenic rivers, you’ll find vibrant farmers' markets, tasty craft beers, and thriving local arts. The Guelph Farmers' Market is a local institution, you’ll find regionally grown produce, home baking, unique gifts and many gorgeous artisan products. Guelph Brews are plentiful, tour one of our breweries and taste locally crafted beer at a pub or patio. Fall in love with Guelph! This handy visitors' guide showcases things to do and see in Guelph and of course features great places to eat too! Visit the official Visit Guelph blog! Content has been carefully vetted by the Visit Guelph staff into creatively crafted posts that give the reader a guide to all things #Guelph!